Our 14th Annual Dinner & Auction Fundraiser will be held on Saturday, April 6th at the Brightwood Golf and Country Club. This event provides much of the core funds needed to support the upcoming season of the Farm Museum, to: grow our gardens, care for our farm animals, provide learning opportunities for children, and work experience for youth. All in all, helping to make the Farm come to life! It’s a fun evening, including a silent auction, a three-course roast turkey dinner (vegetarian options available upon request), and a live auction of our biggest donation items! Tickets are $50/person and are available at the Farm Museum Monday-Friday, 10am-4pm, or can be purchased through Eventbrite at this link. 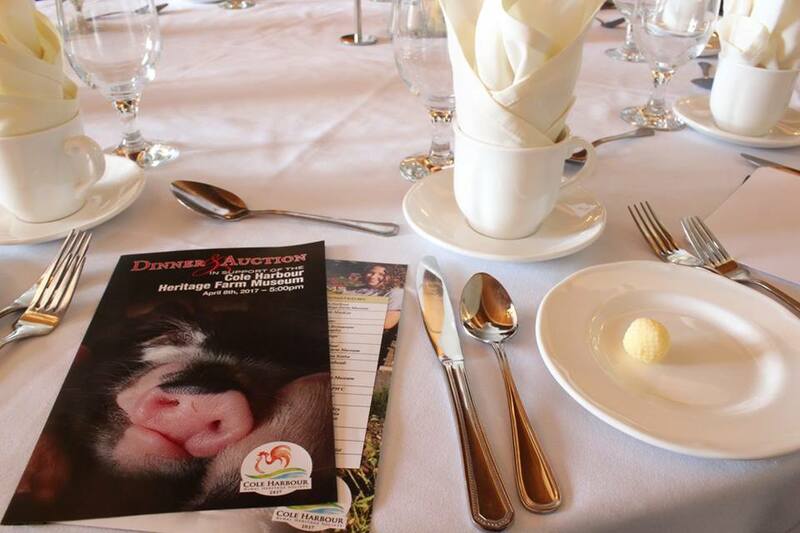 If you would like to get involved in the Auction Committee, have an item to donate or an idea for corporate sponsorship, or have any questions about the event please send an email or call the Farm Museum at (902-434-0222).